Two teams of Year 5 & 6 children attended the first Primary Schools Quicksticks festival at St Cuthbert Mayne. 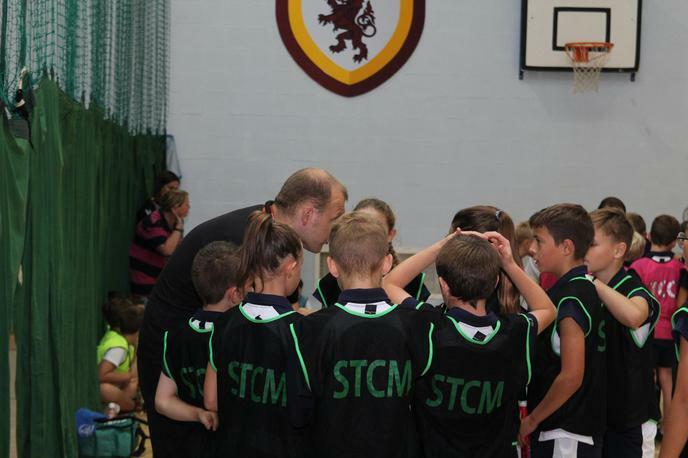 As well as St Marychurch, three other local primary schools took part - St Margarets, Queensway and Homelands. Congratulations to St Marychurch A who were the overall winners of the afternoon!